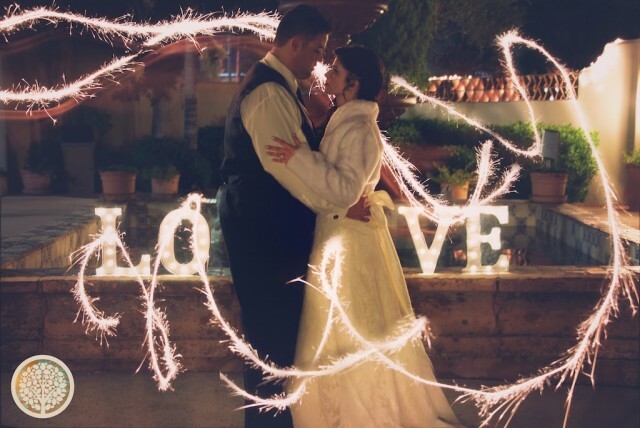 Phoenix Wedding Cinema: Life’s Story Studios presents a VAVL2 film: Lucie+Hector, a wedding trailer. 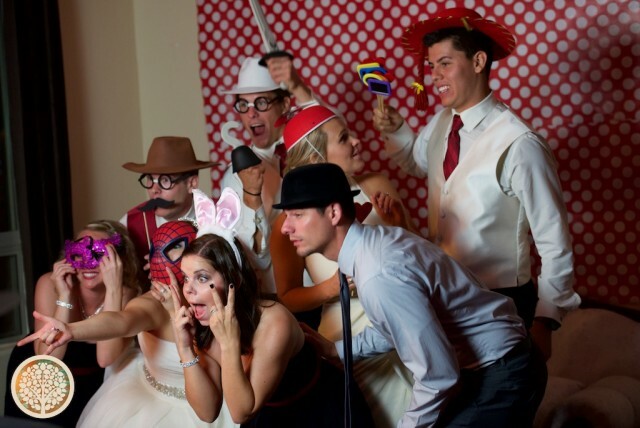 Lucie and Hector know how to party! 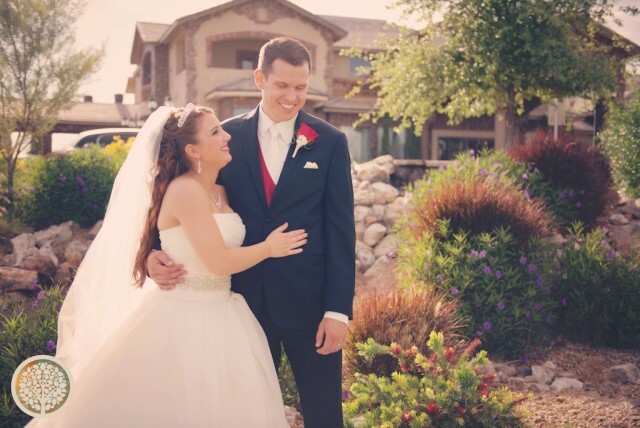 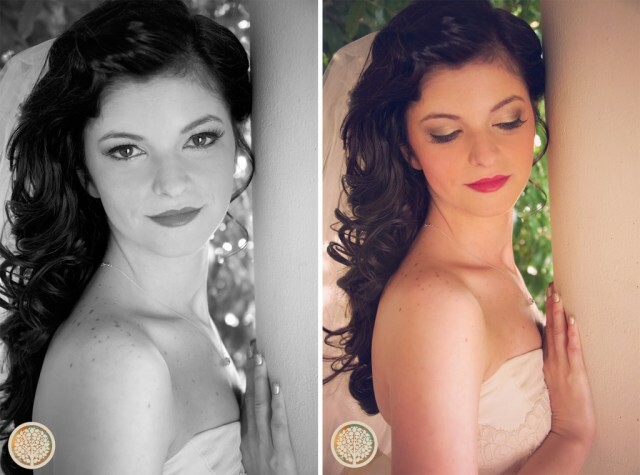 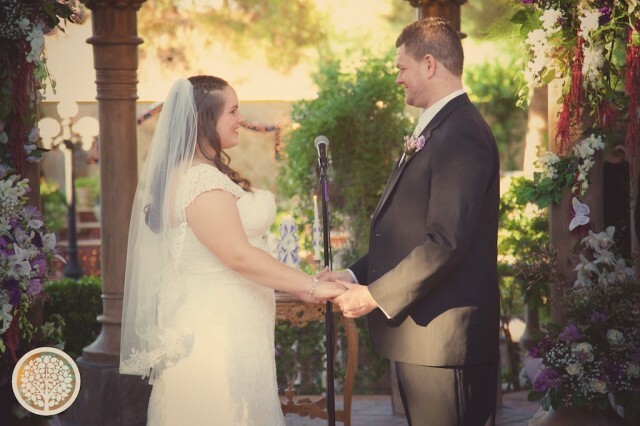 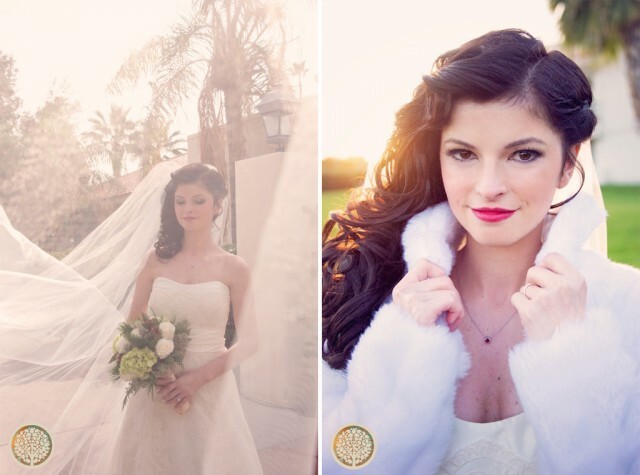 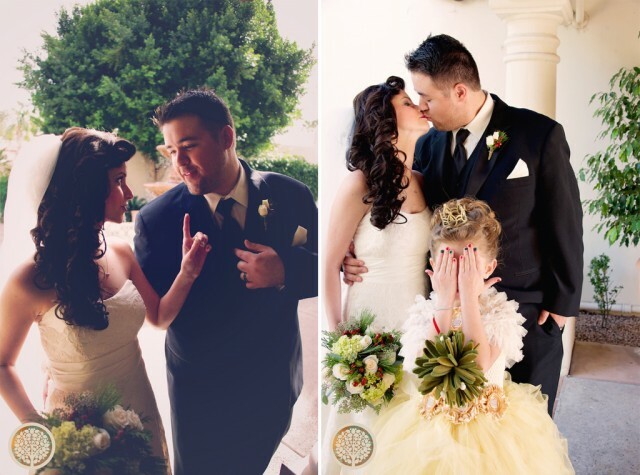 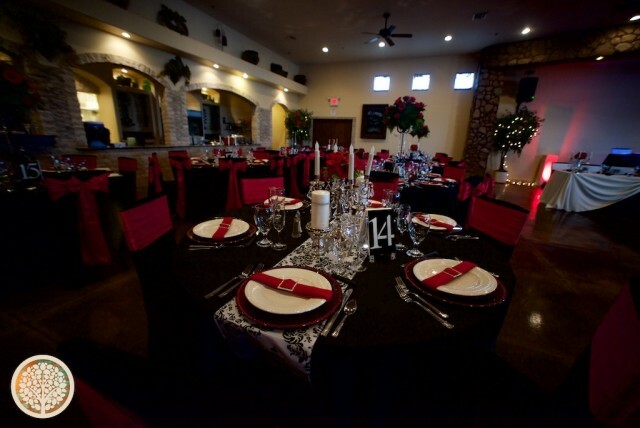 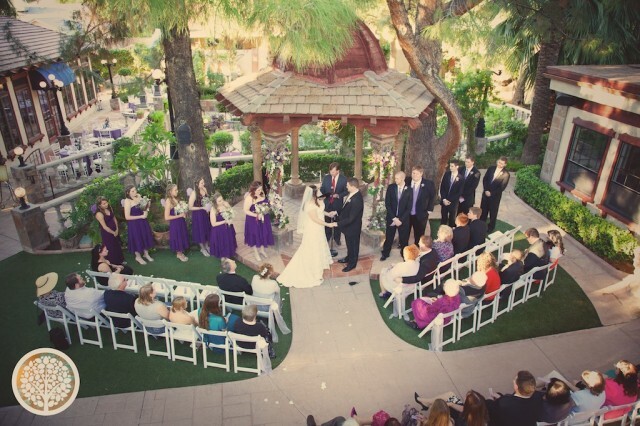 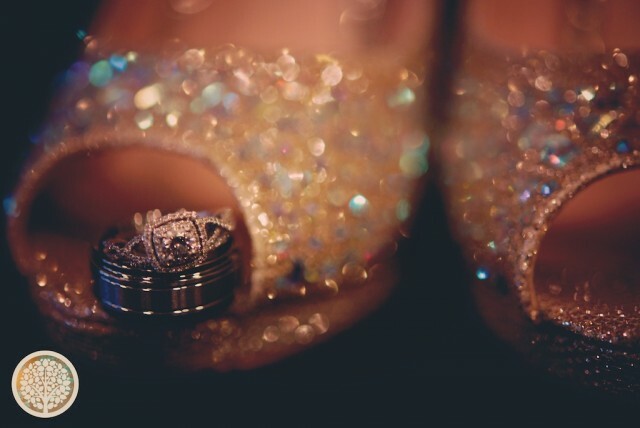 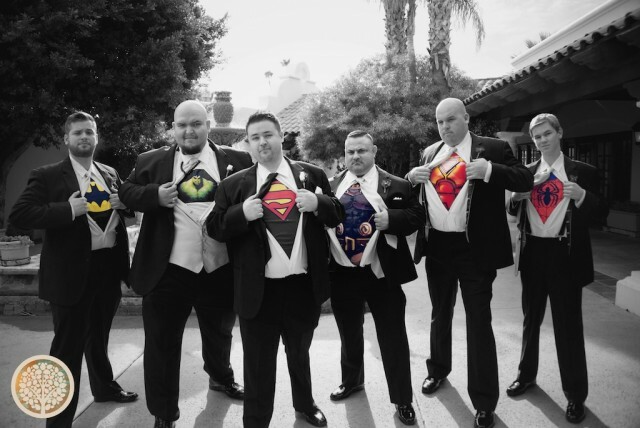 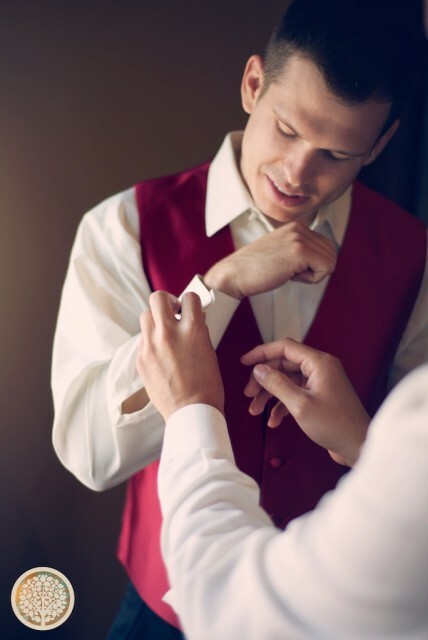 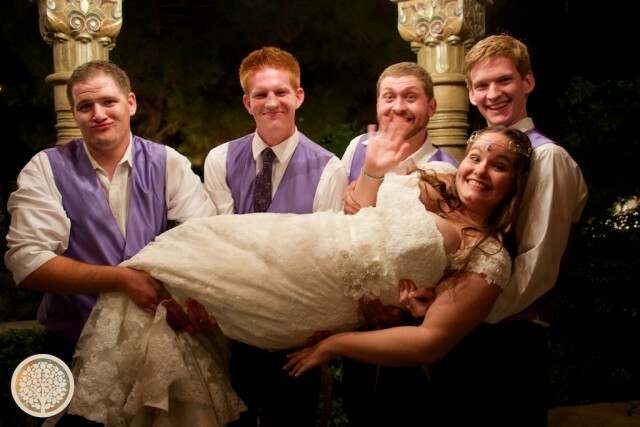 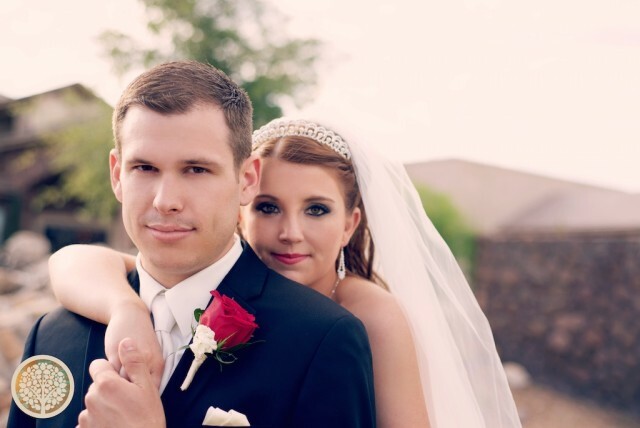 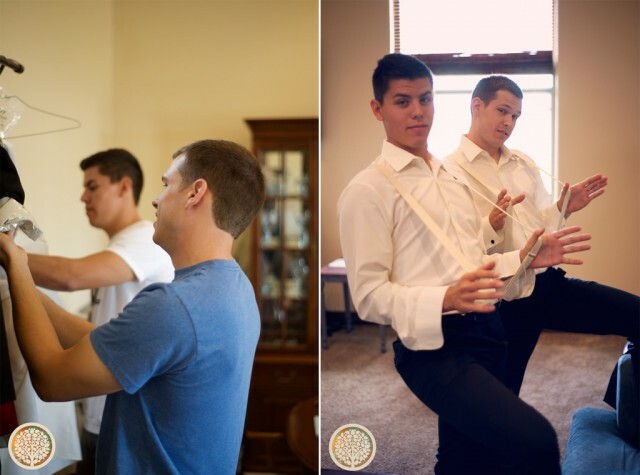 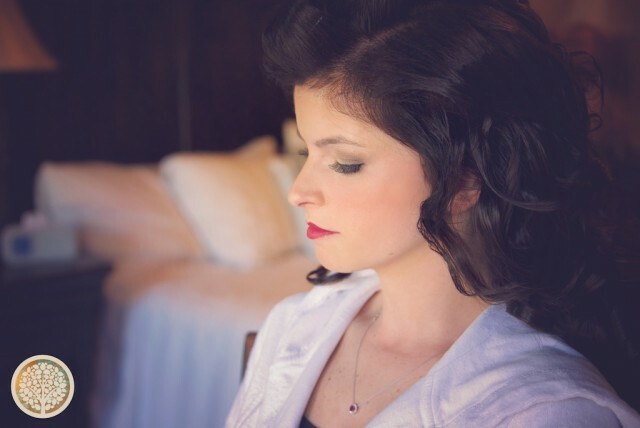 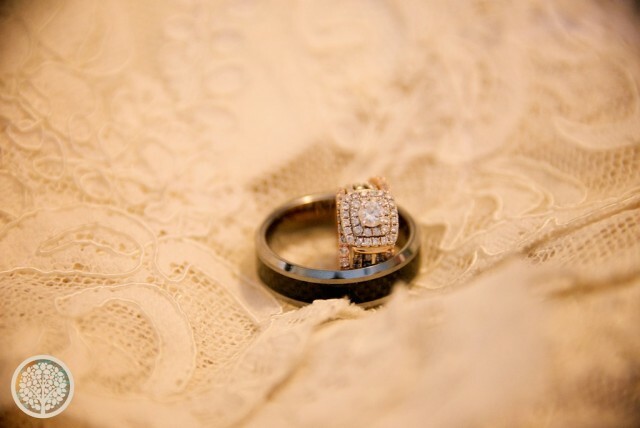 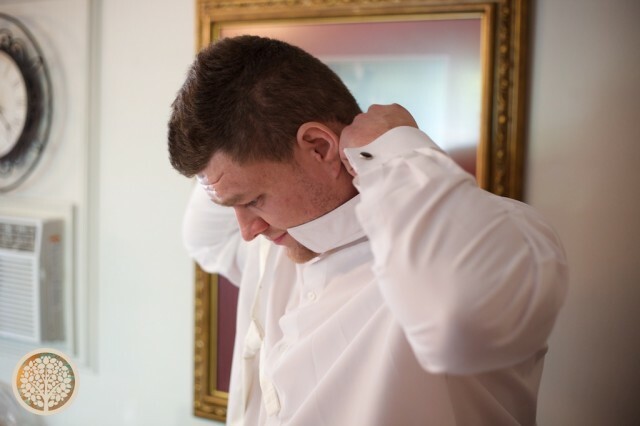 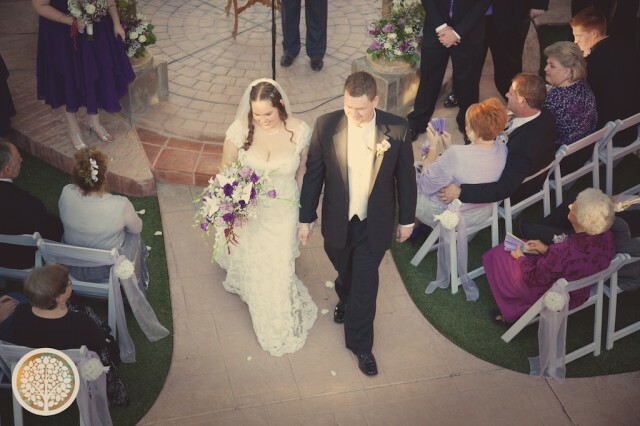 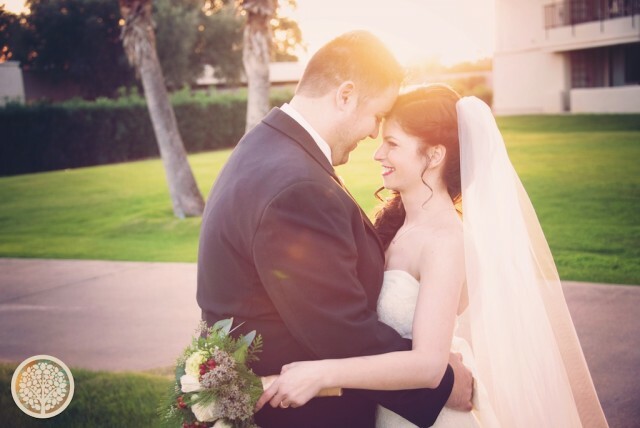 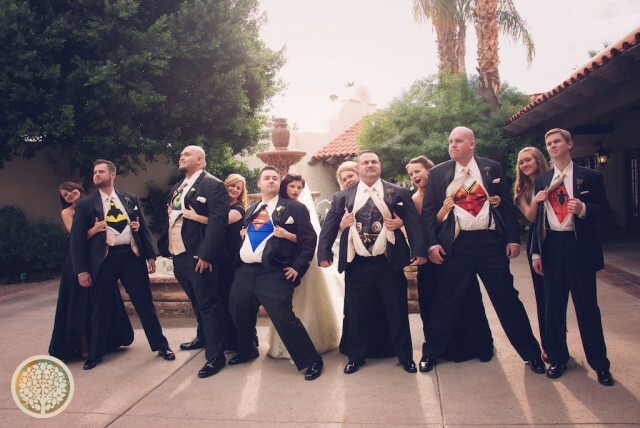 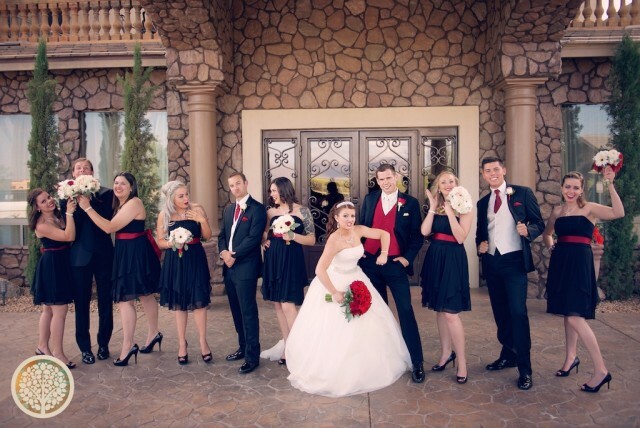 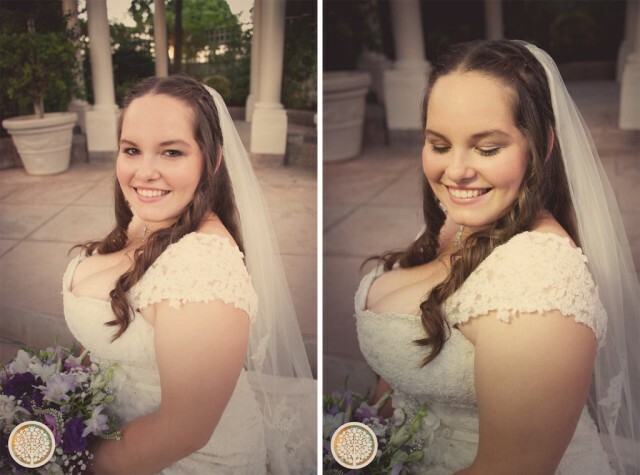 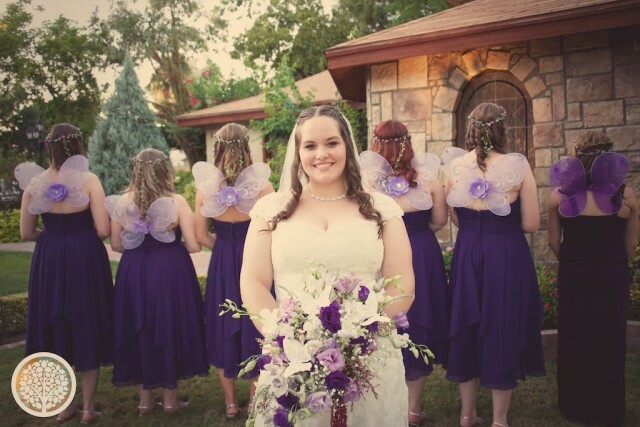 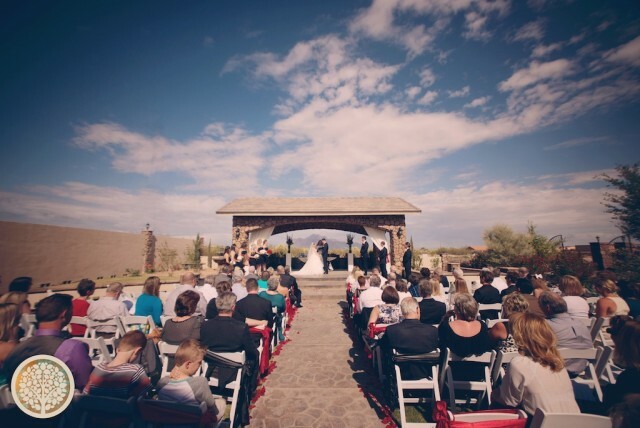 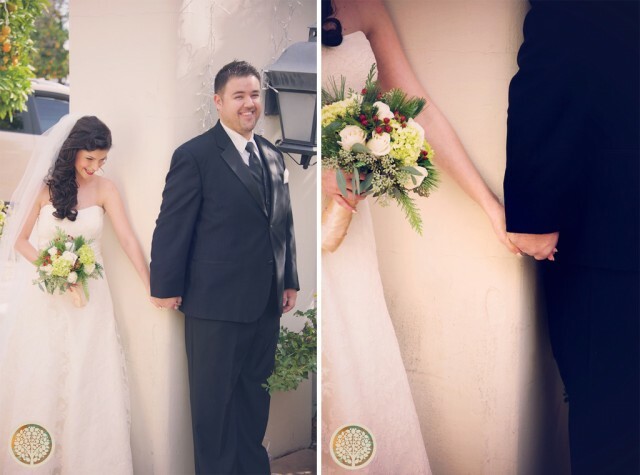 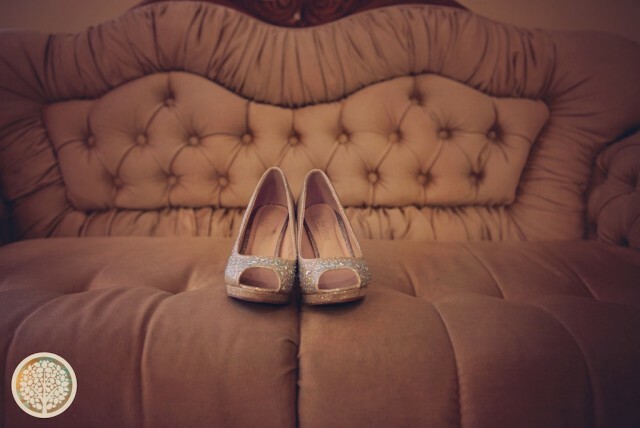 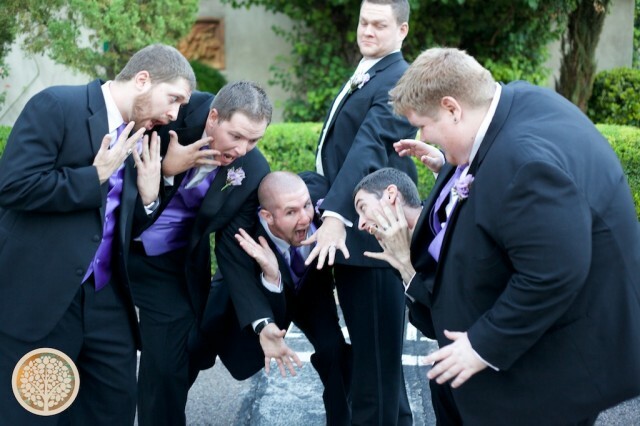 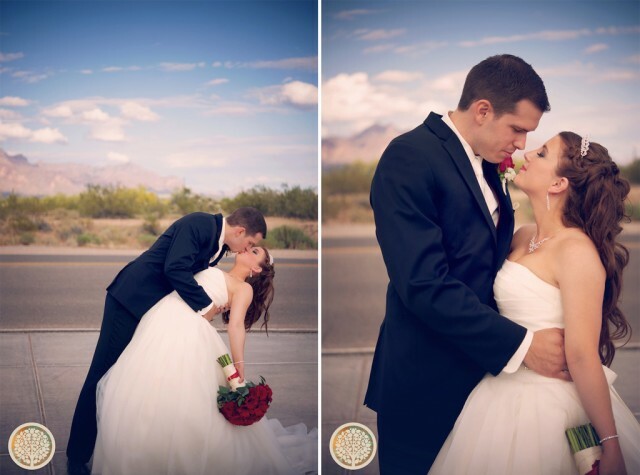 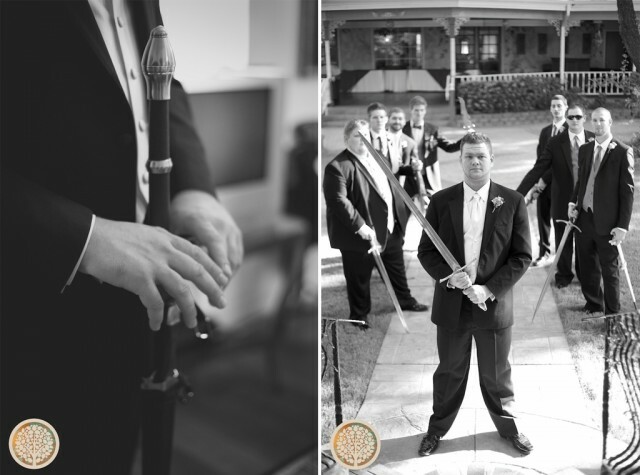 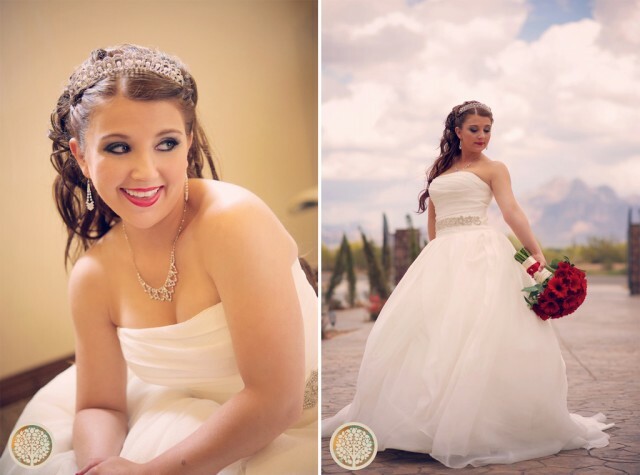 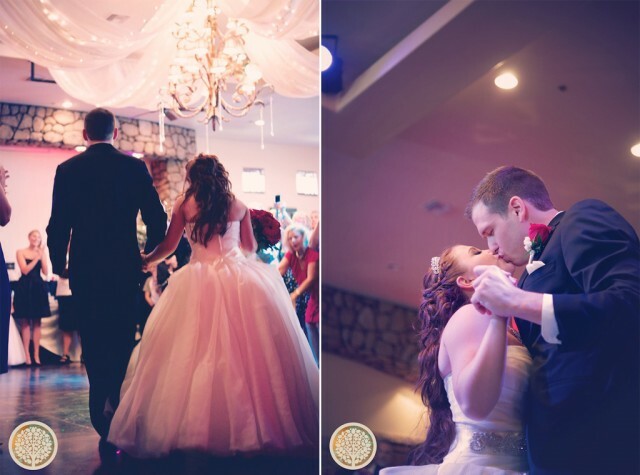 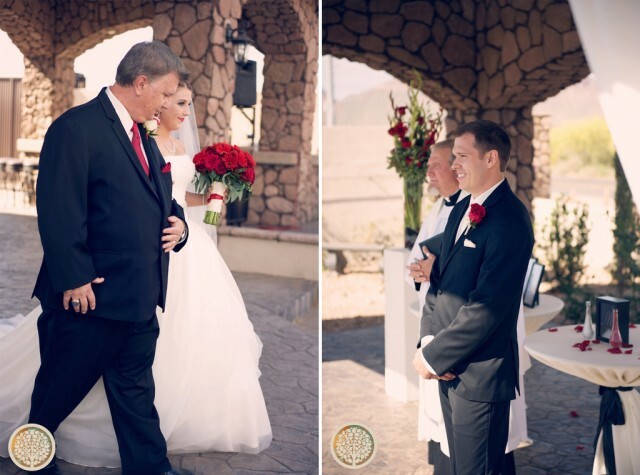 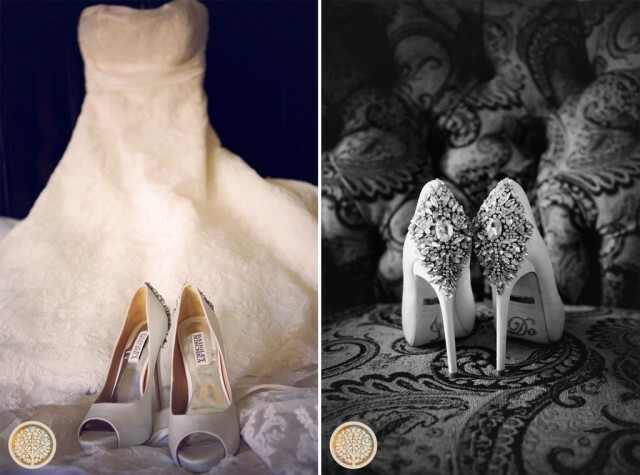 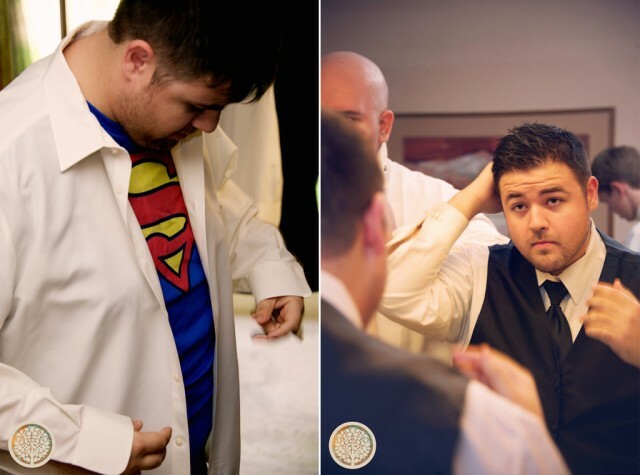 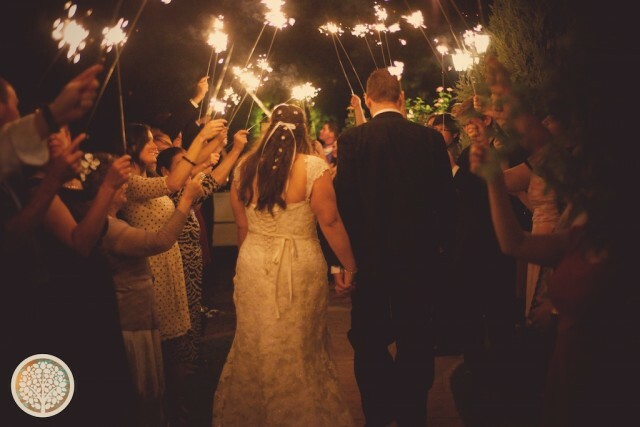 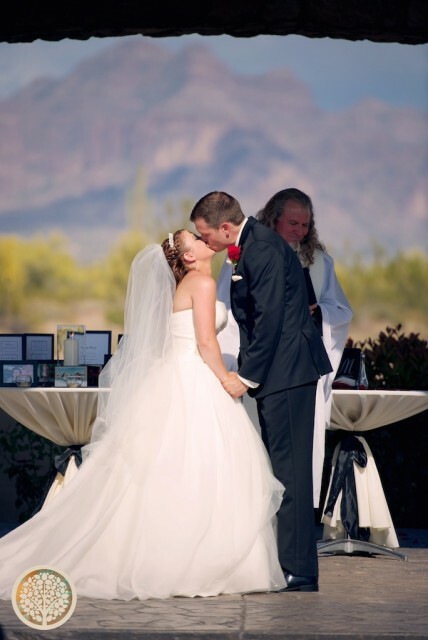 Their wedding at The Wright House in Mesa, Arizona was lovely. 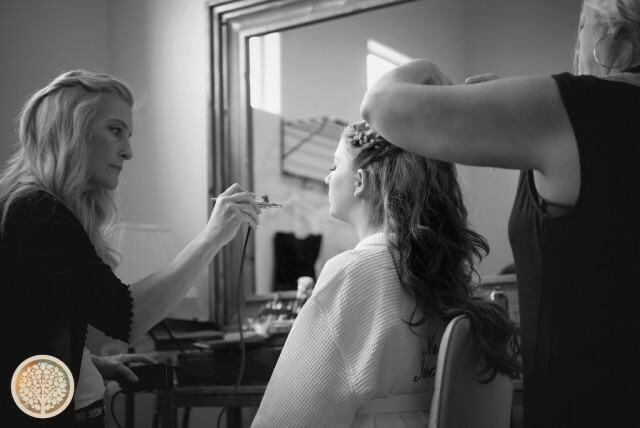 So many of the details handled by Lucie herself. 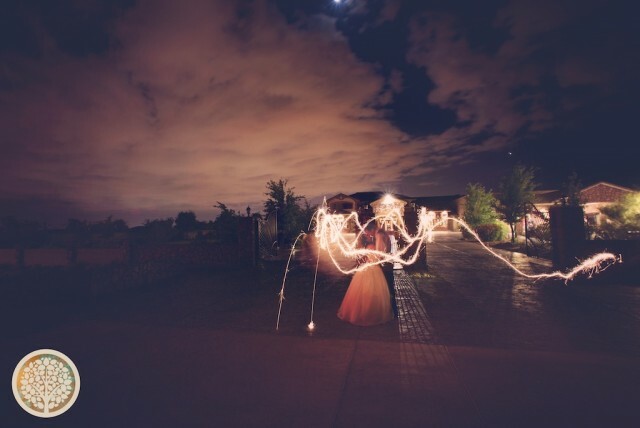 They pulled off their vision to perfection. 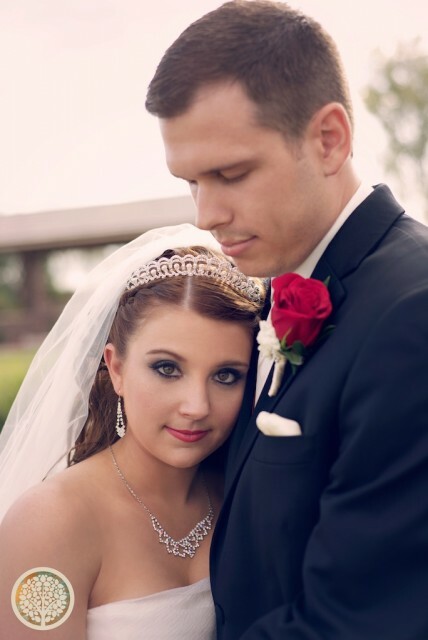 Enjoy a trailer of their upcoming wedding film from Life’s Story Studios. 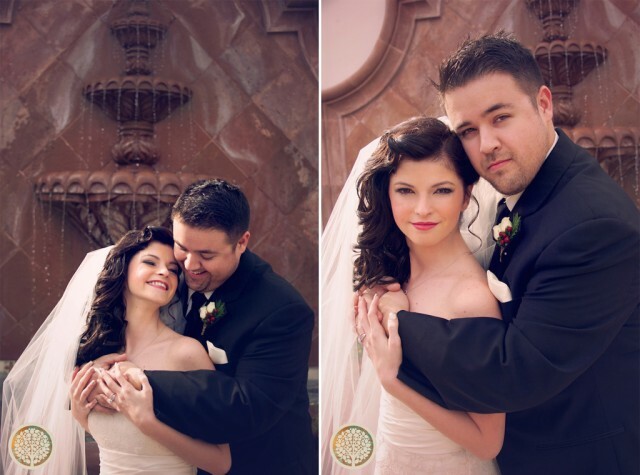 Kailey and Kyle met in high school. 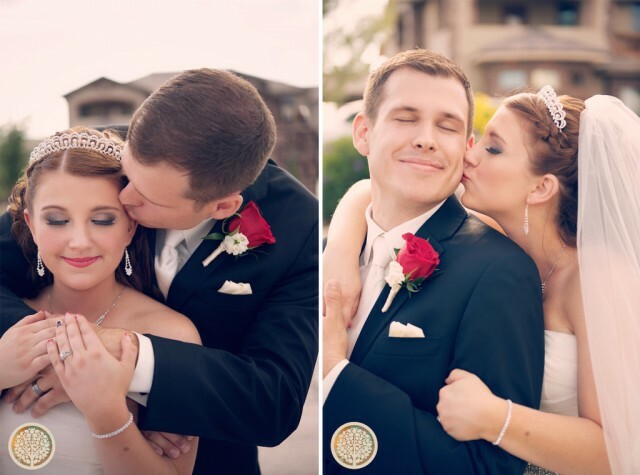 They shared a class their junior year and started dating after that year ended. 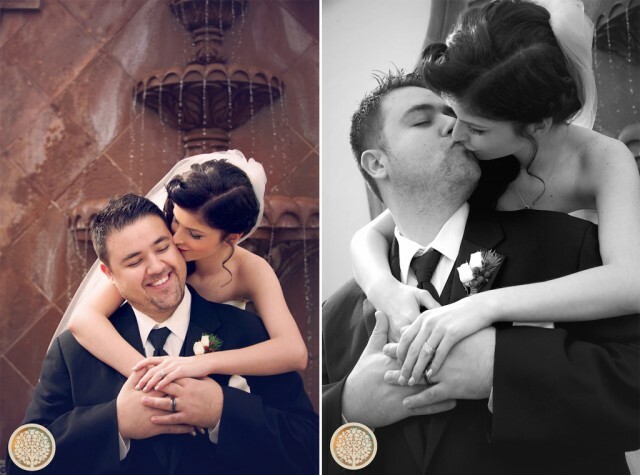 They’ve been together now for over seven years. 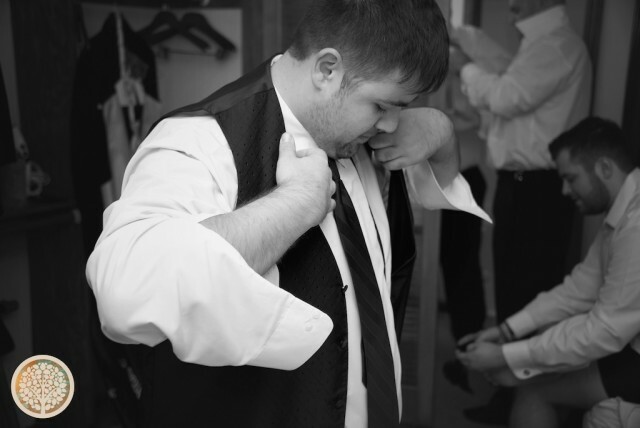 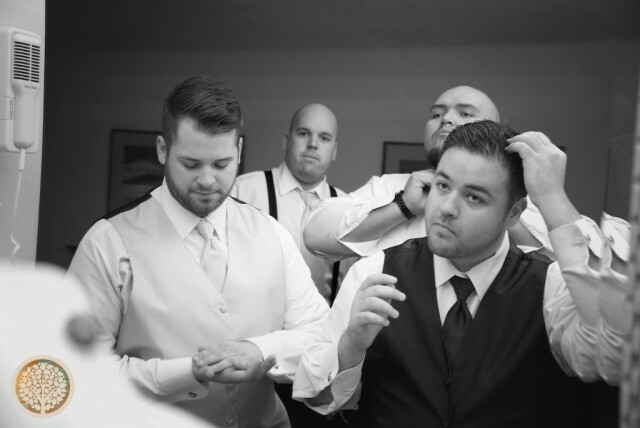 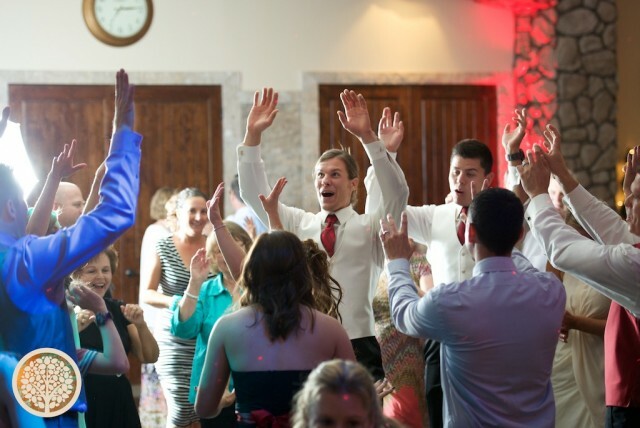 We had the honor of being recommended to them by Chad with All American DJ and then getting to work along side him at the wedding. 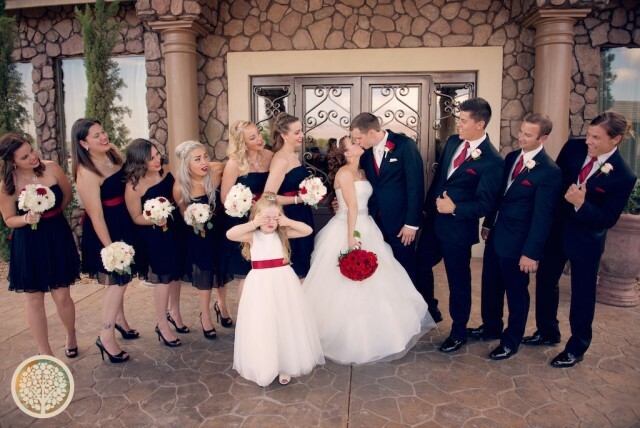 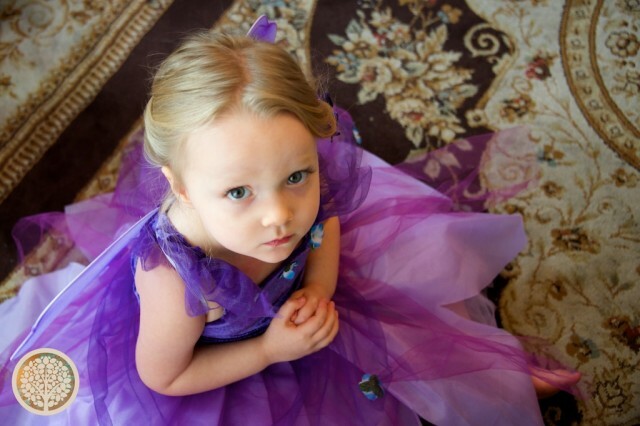 Kailey, Kyle, and their families are incredible. 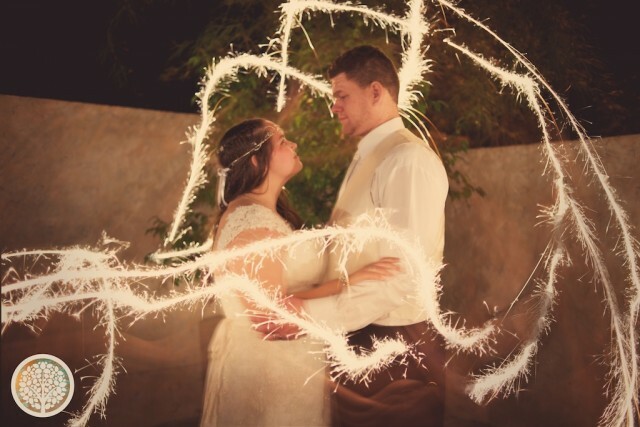 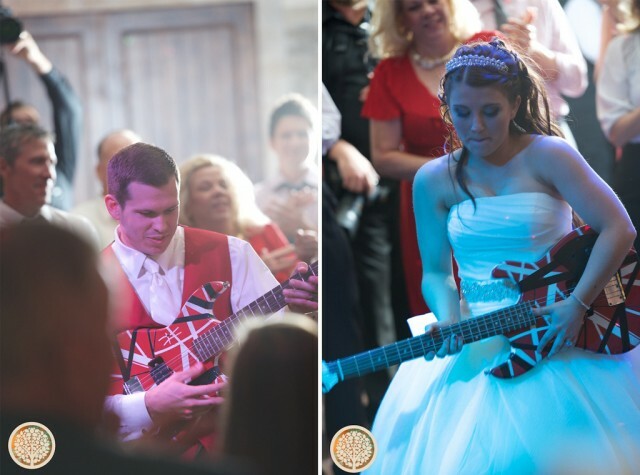 We had such a blast serving them for their wedding! 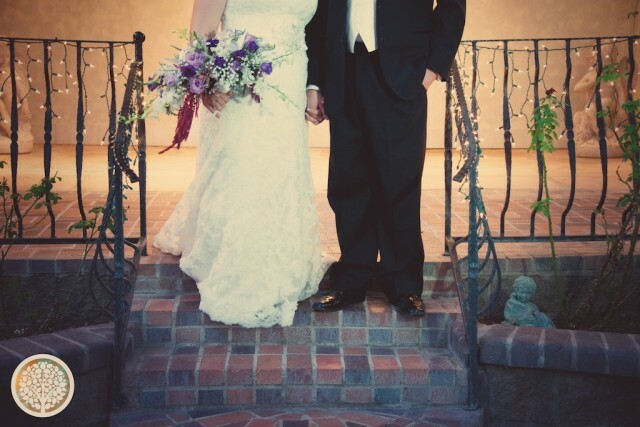 It is so evident in all conversations that we have had that, no matter what, Cami and Simon love each other. 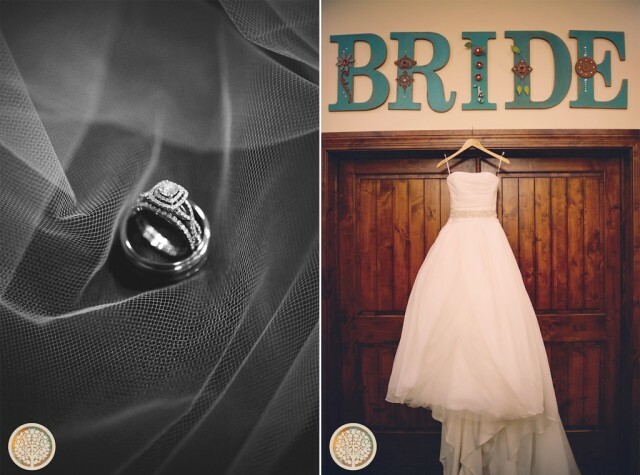 We had such a great time getting to know them at their engagement session and even having dinner at our house together. 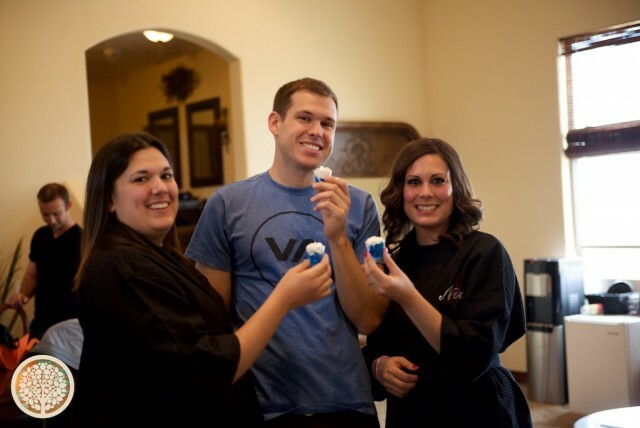 Our kids had a great time playing together with Avi! 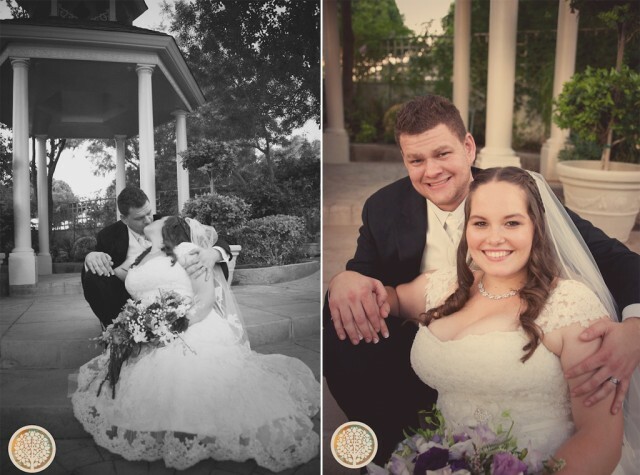 We really enjoyed seeing their family come together as a whole. 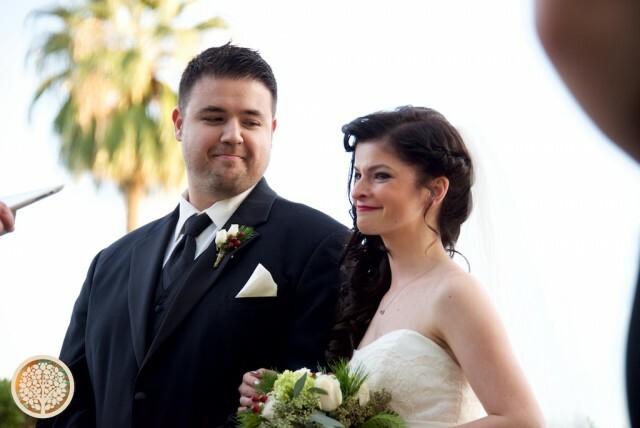 Their wedding was on a beautiful December day. 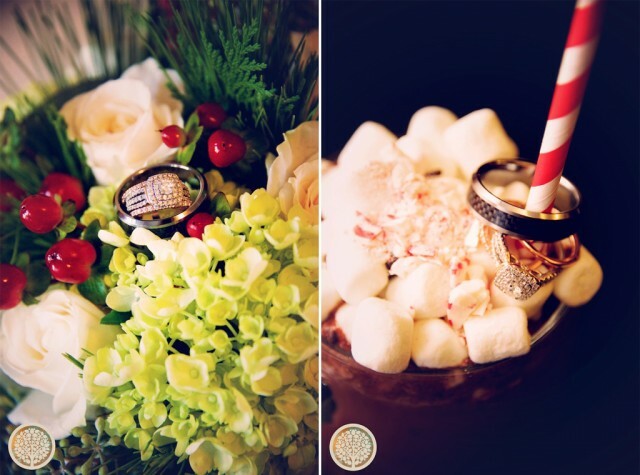 The classic Christmas theme ran throughout everything: from the ornament guestbook to the bouquet that had some pine and berries to the coco and marshmallow station at the reception. 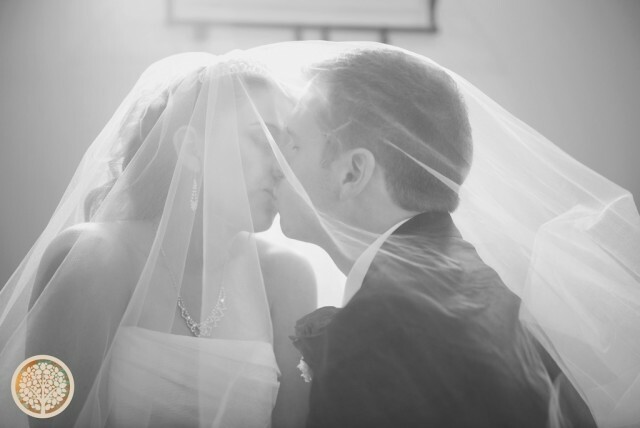 Such a great day that seemed to run like clockwork! 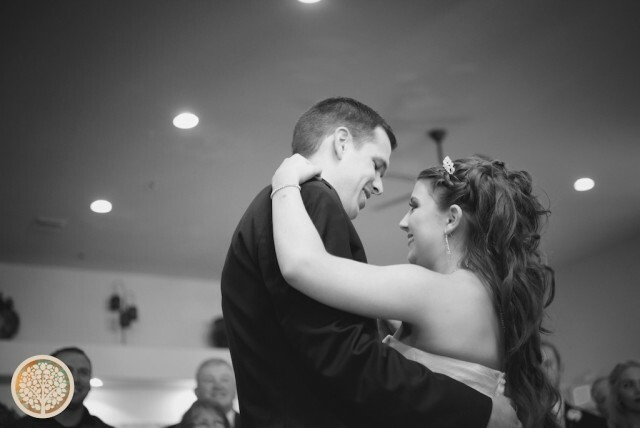 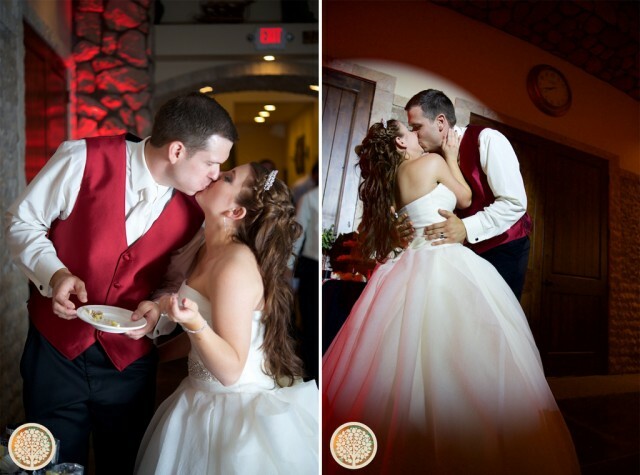 With the first look, we were able to capture so many great intimate moments! 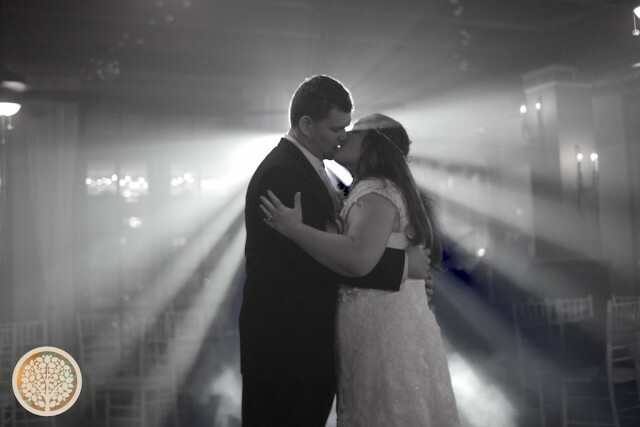 Such a great joy to be a part of their day! 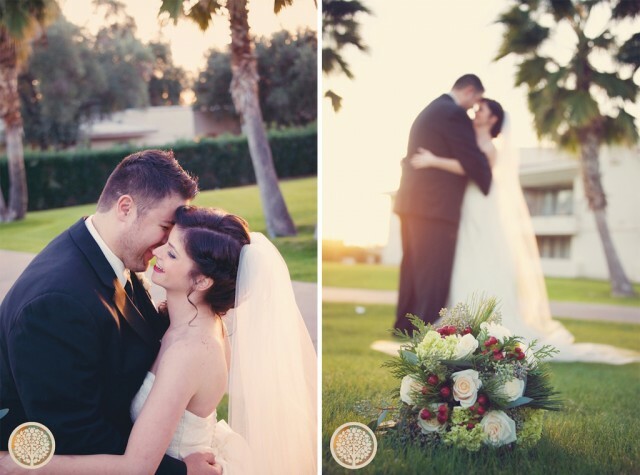 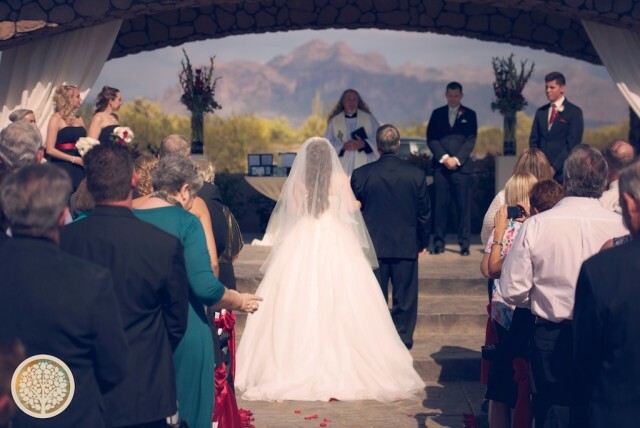 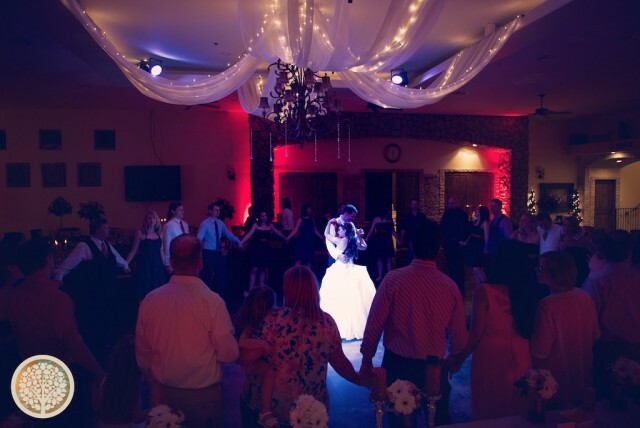 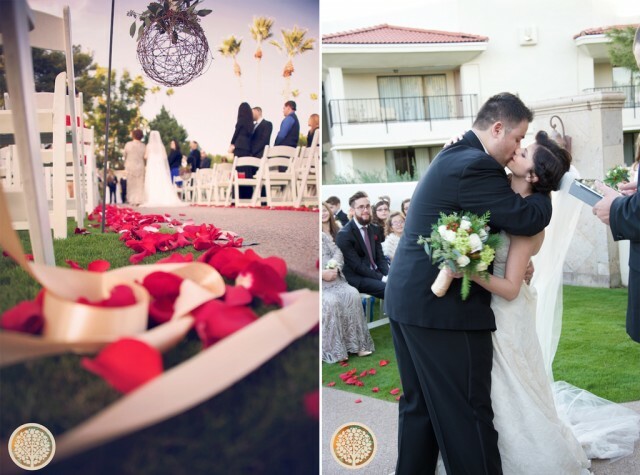 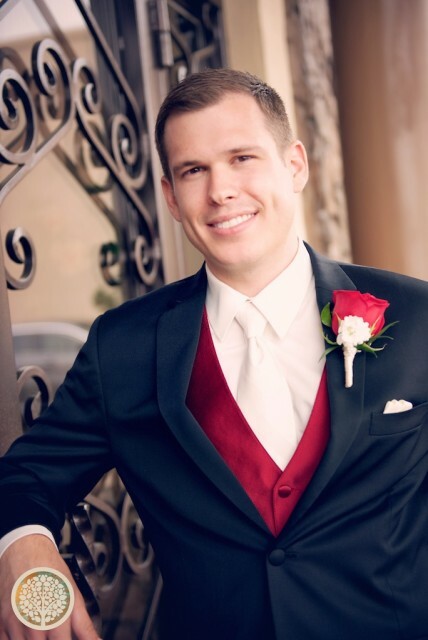 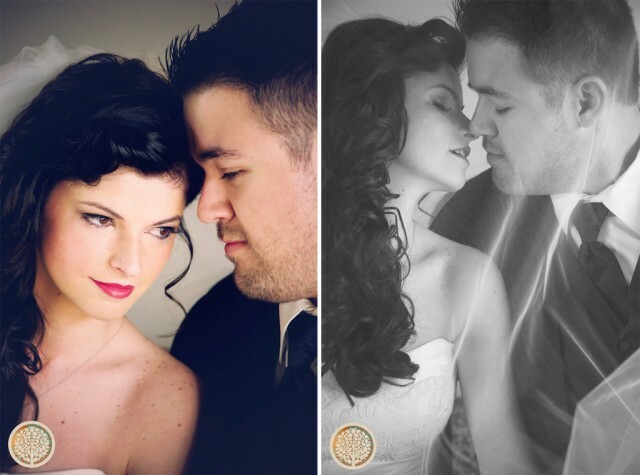 Mesa Wedding Videographer: Life’s Story Studios presents a VAVL2 film: Amanda+Andrew, a boutique wedding film. 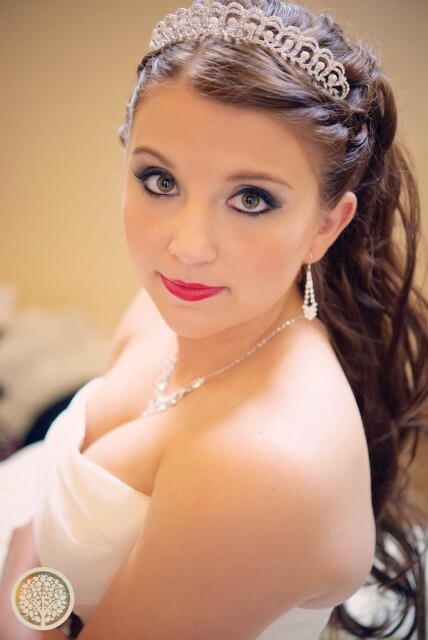 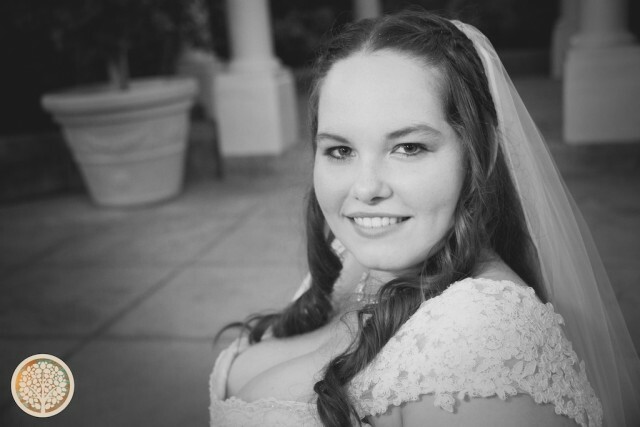 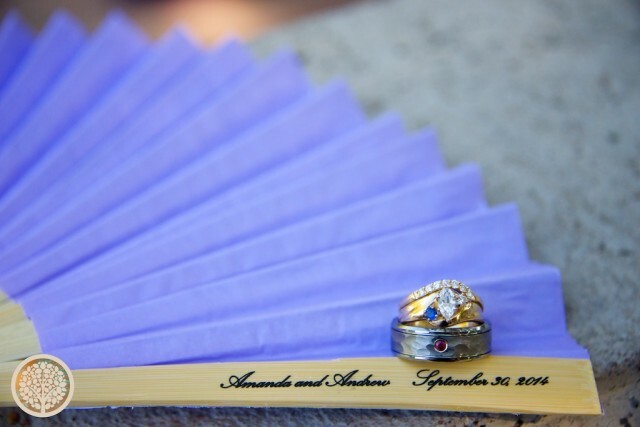 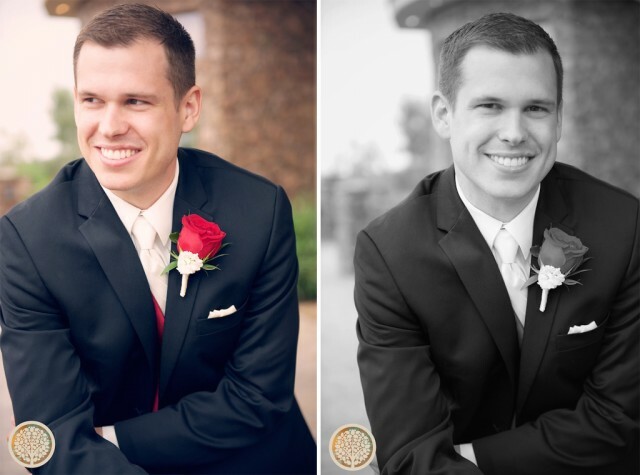 Amanda loves that Andrew is a complete gentleman: opens doors, is courteous and caring. 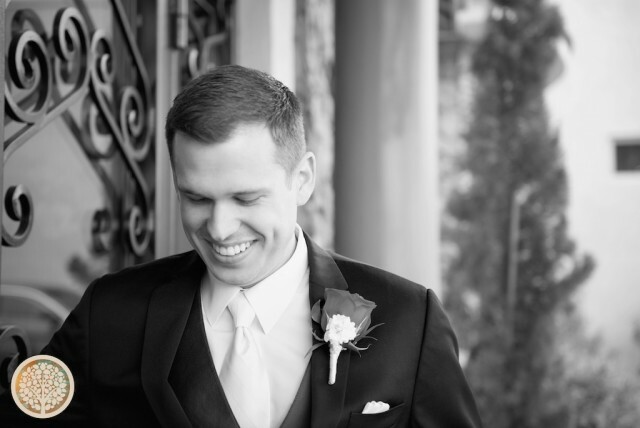 Andrew loves that Amanda makes time for people no matter what they need or what she’s doing; and it helps that she laughs at his jokes. 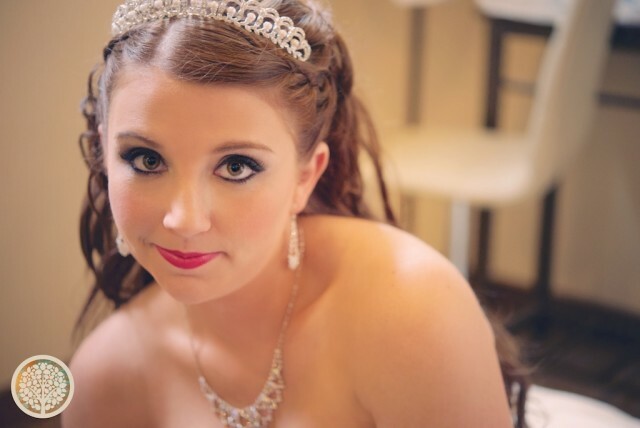 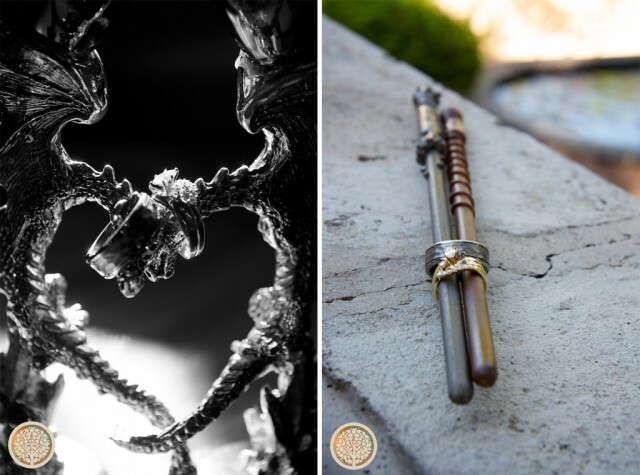 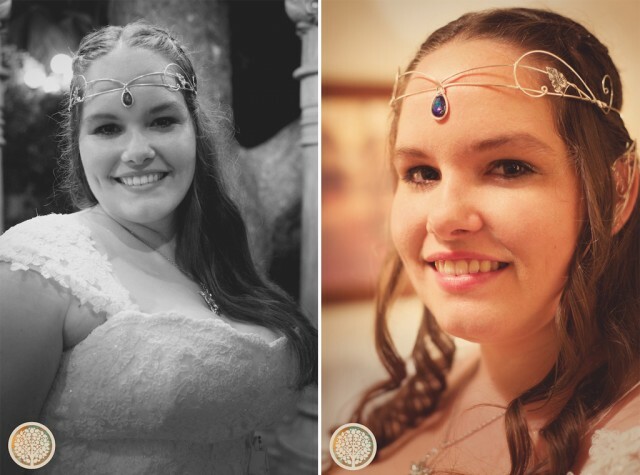 They had a fairytale inspired wedding: from swords to fairy wings to elvish ear-wear, this was a fantasy wedding. 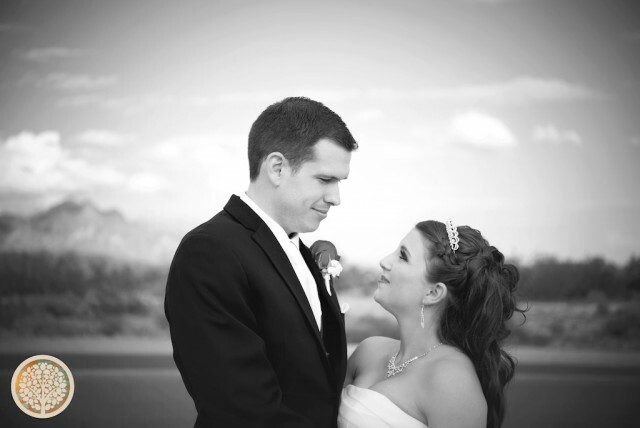 We had the honor to do their engagement photos in Sedona and their wedding photos and video at the Wright House in Mesa.